FamilyLife Blended provides biblically-based resources that help prevent re-divorce, strengthen stepfamilies, and help break the generational cycle of divorce. 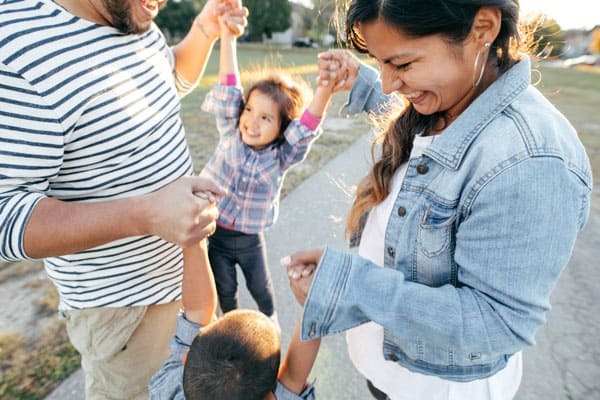 FamilyLife Blended® audio: We have both a 60 second short feature and a podcast in which Ron Deal delivers encouragement for those in stepfamilies and those who know them—which is a whole lot of us today. A relevant, real-world outlook with a biblical perspective. Summit on Stepfamily Ministry: The first of it’s kind event to bring together ministry leaders to learn, collaborate, share resources, and call the church to this vital ministry. Resources: FamilyLife has books, DVDs, and curriculum to help provide practical, realistic solutions to the issues stepfamilies face. Ministry/Event Finder: Find a blended ministry and/or event in your area. Articles: Browse through our many articles on everything from blended family life to ministering to stepfamilies. Devotional Readings: FamilyLife Blended has a number of reading plans available on YouVersion that provides practical, realistic solutions to the unique issues that stepfamilies face. You can access this great content through the YouVersion app on your smartphone or on their website. Ron L. Deal is the Director of FamilyLife Blended®, a ministry of FamilyLife, and is the author/coauthor of the books The Smart Stepfamily, The Smart Stepdad, The Smart Stepmom, Dating and the Single Parent, and The Smart Stepfamily Marriage. Ron voices the FamilyLife Blended short radio feature and podcast and is one of the most widely read authors on stepfamily living in the country. He is a licensed marriage and family therapist who frequently appears in the national media, including FamilyLife Today® and Focus on the Family, and he conducts marriage and family seminars around the country. Ron and his wife, Nan, have been married since 1986 and have three boys. "Now I finally have a resource that can assist my non-traditional family and gain new insight on how to strengthen our relationship." "Thank you, FamilyLife Blended. 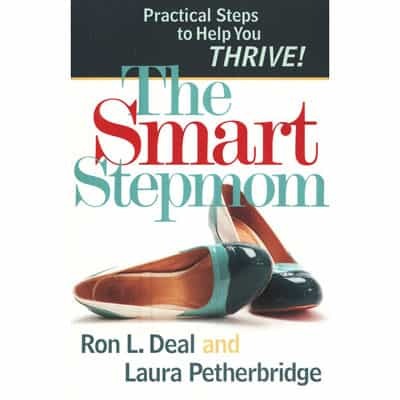 Your material and Ron Deal's book The Smart Stepfamily have been wonderful resources for my daughter and me. Your passion and ministry give us hope!!" "We are so grateful to know we are not alone in our struggles." "We are so thankful to have found this ministry."